Fantasy sports are rapidly becoming one of the more popular ways you can bet online. If you aren’t familiar with them already, a fantasy sports game involves you having to build a virtual sports team. The results of those real-life sporting stars will then earn your team fantasy points. The better your team does in competitions and tournaments, the more money you will win. It seems simple, doesn’t? GGfantasy is one of the leading domains in this genre, and if you are going to try your hand at fantasy sports betting, this is a fantastic place to start. If you decide to give it a whirl, what are you likely to be able to play? GGfantasy.com carries a more than decent selection of fantasy sports games for you to play. Just which sports you can play depends on what time of the year it is. As you can imagine, each sport has its own schedule time frame (just like in real life). At this moment in time, only football (soccer) is available, but they a broad enough selection of leagues and competitions for you to play in that genre alone. Football competitions include those based on the English Premier League, Spanish La Liga, MLS, and UEFA Champions League. GGfantasy.com has said on numerous occasions that they plan to add NFL, NHL, and NBA contests in the future, to put them more in line with other leading fantasy sports websites. 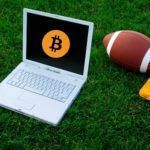 This is a Bitcoin fantasy sports website, meaning that they only accept deposits via that payment method. 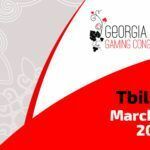 Players can use Bitcoins to top up their balance, to place bets, and to play the many competitions which GGfantasy runs. 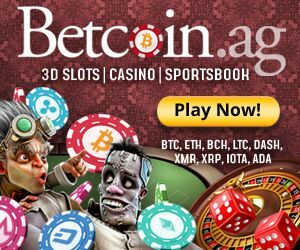 Buy-ins for games at this website typically range from 1 to 5.5 mBTC. If you wish to take out your winnings from GGfantasy, then you need to know that they have limits on how little you can withdraw. 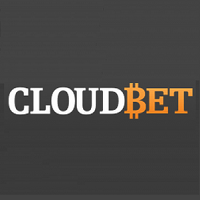 As a general rule, withdrawals must be worth at least 25 mBTC. 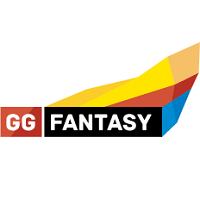 GGfantasy excels in the area of statistics, where other similar betting sites do not. 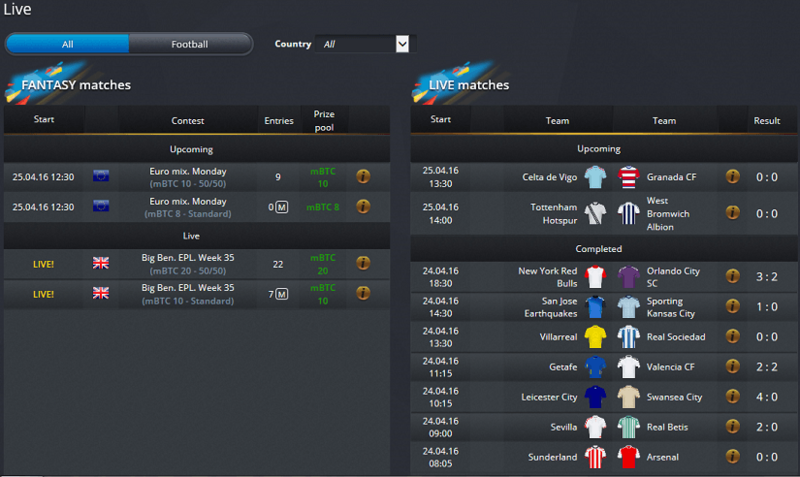 GGfantasy is capable of offering you all of the latest live statistics on matches and competitions in real-time. This will greatly enhance your ability to make informed decisions regarding your team. Of course, most players will rely heavily on their own knowledge, but it certainly isn’t going to hurt to have this powerful tool to assist you in the decision making process. Right now, the biggest and best promotion at GGfantasy.com is their freeroll offer. Until the end of the 2015/2016 football league season, the fantasy sports website is offering weekly freerolls. In fact, there is more than $1,000 worth of them in the prize pool. 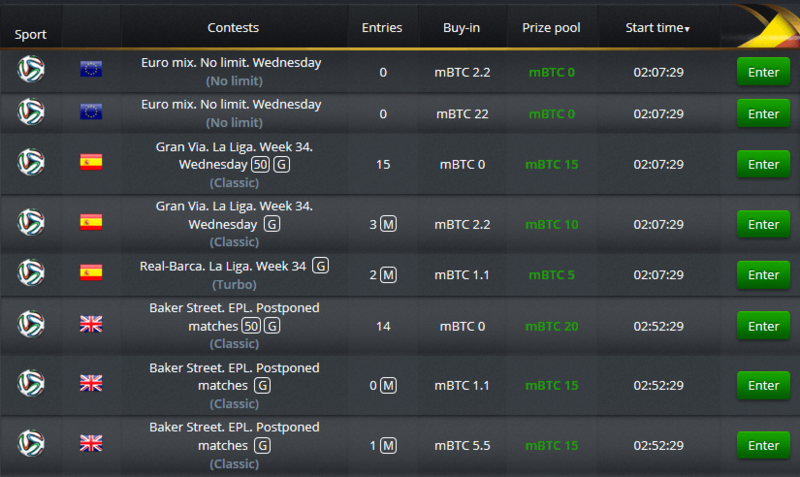 Any single match day could see freerolls handed out to players such as yourself. Fantasy sports are not exactly new, but the process of betting on them certainly is. For many, this can be a complicated learning process. Fortunately, GGfantasy.com has come up trumps with a number of quality guides to help get you started. Should you find that you need a bit more assistance, though, they are on hand to assist you around the clock. GGfantasy has a very capable customer support team available, to take on your queries about your team, statistics issues, point scoring, and much more. Their customer support team can be reached via e-mail. Fantasy sport is a challenging, but thoroughly entertaining concept. If you love your football, then GGfantasy.com is certainly worth looking up. 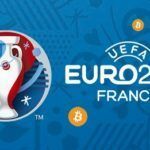 Their in-depth competitions and games bring the very best out of fantasy football betting, and when GGfantasy finally adds those much sought after other sporting events, the website will certainly be on top of its game.